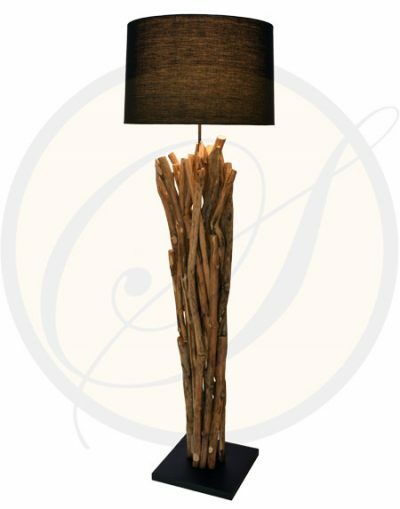 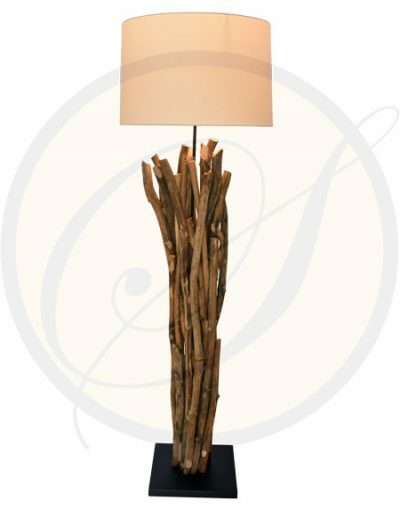 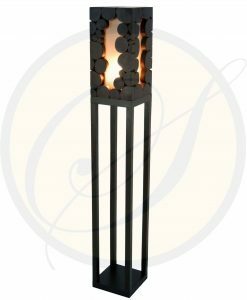 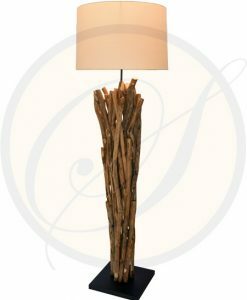 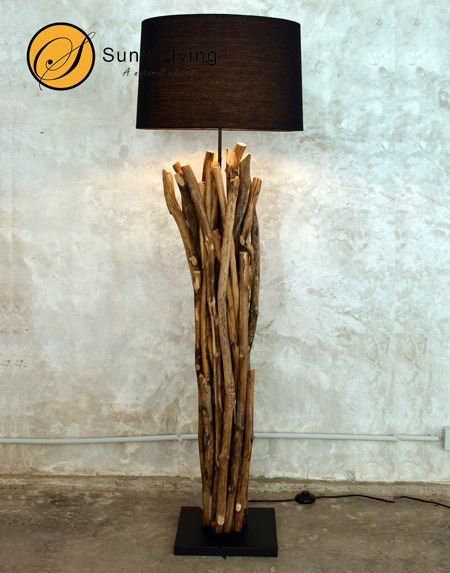 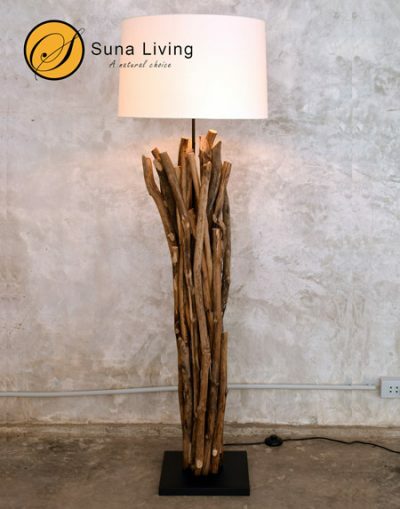 Our exclusive driftwood floor lamp is intricately hand assembled by skilled artisans using individually selected pieces of natural driftwood. 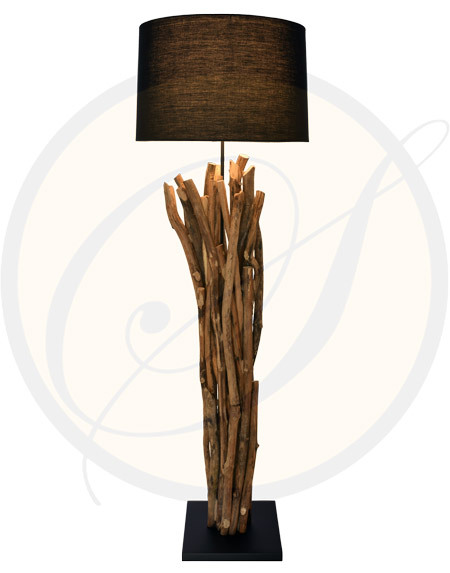 The result is a remarkably affordable, truly one-of-a-kind showpiece. 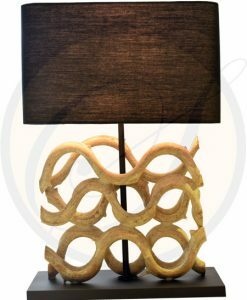 Combine this uniquely table lamp with black or cream linen lamp shade to illuminate the home with the perfect style statement. 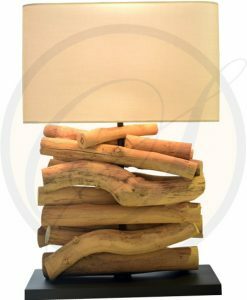 Driftwood floor lamp with linen shade. 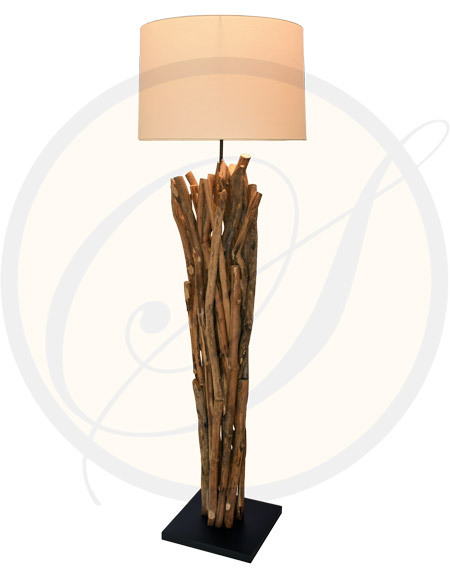 Who knew such simple elements would make such a stunning floor lamp. 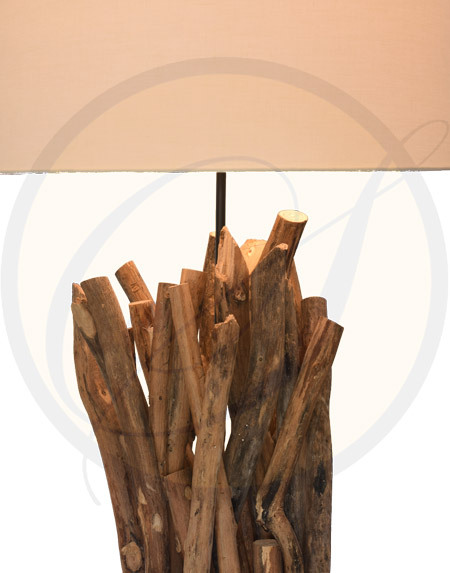 This gorgeous light will look great anywhere you place it. 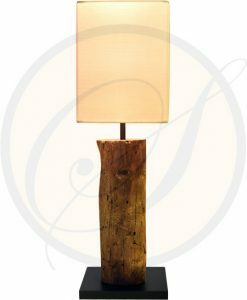 And because all natural materials no 2 lights will look exactly the same so you know you’re getting something completely unique and exclusive.